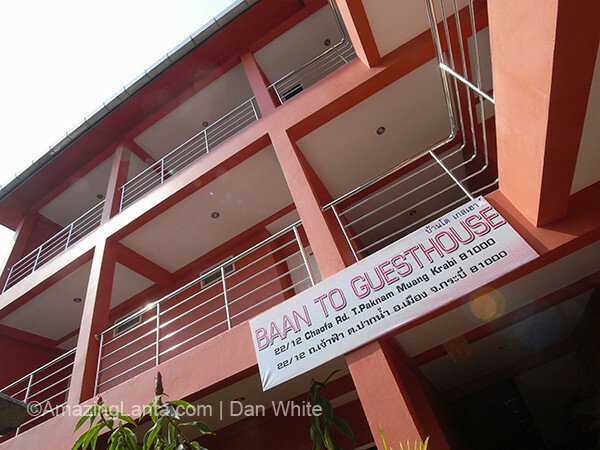 Bantho Guest House. Krabi Town. Thailand.